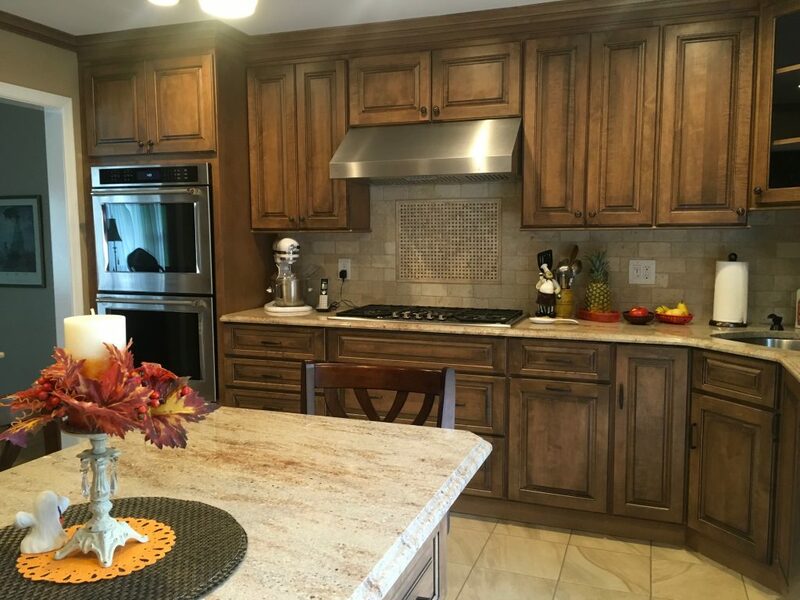 When it comes to kitchen remodeling, PROTECH Home Improvements is the only contractor you need to call. 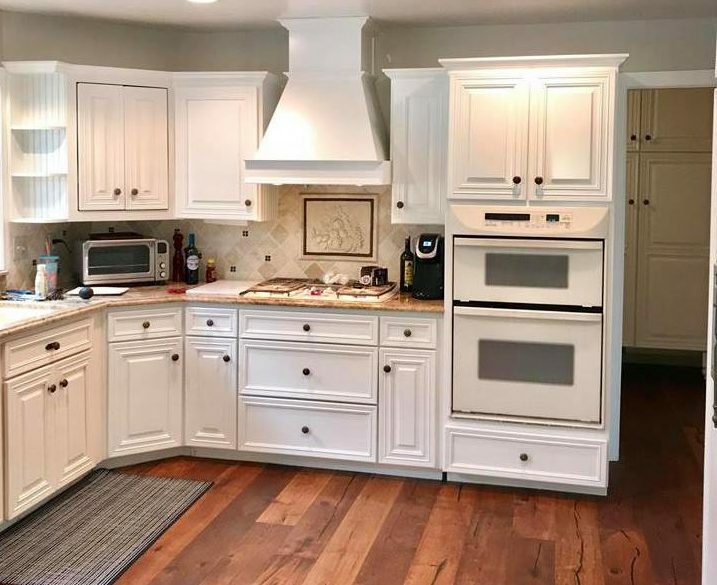 When you’re in need of a kitchen remodel for your home, it pays to work with a contractor you can trust for both quality of craftsmanship and customer service. This is why so many residents call us when they need the very best for their home. 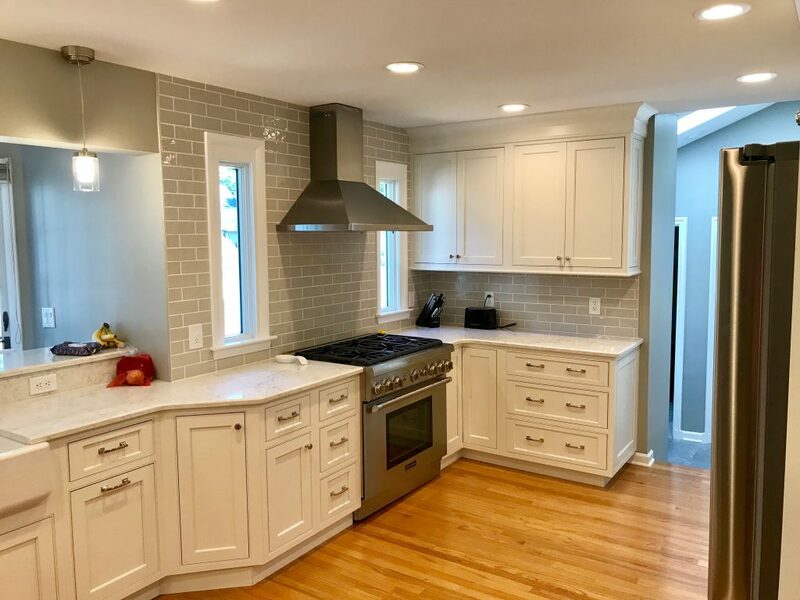 The kitchen is a central part of any home, so when you need a kitchen contractor in Morris County NJ, you don’t want just anyone performing the work. Thankfully kitchens are one of our specialties and we have a great deal of experience when it comes to planning, designing, and building modern kitchens. If you’re remodeling your kitchen, it is highly likely that your appliances are outdated and may not be safe. We can evaluate your appliances and recommend the best products for your new kitchen. 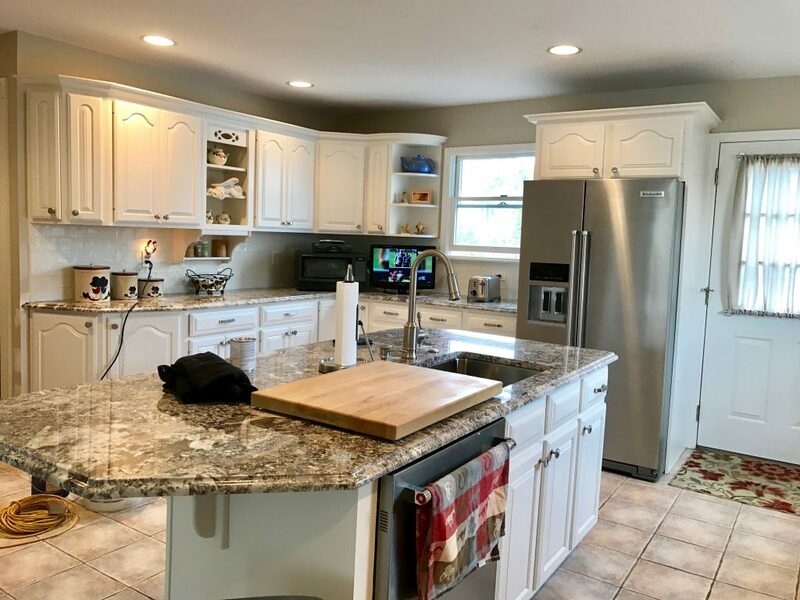 From counter tops to cabinetry to flooring, we offer a wide variety of options so you will be sure to be left with a modern kitchen that will serve your needs for years to come. 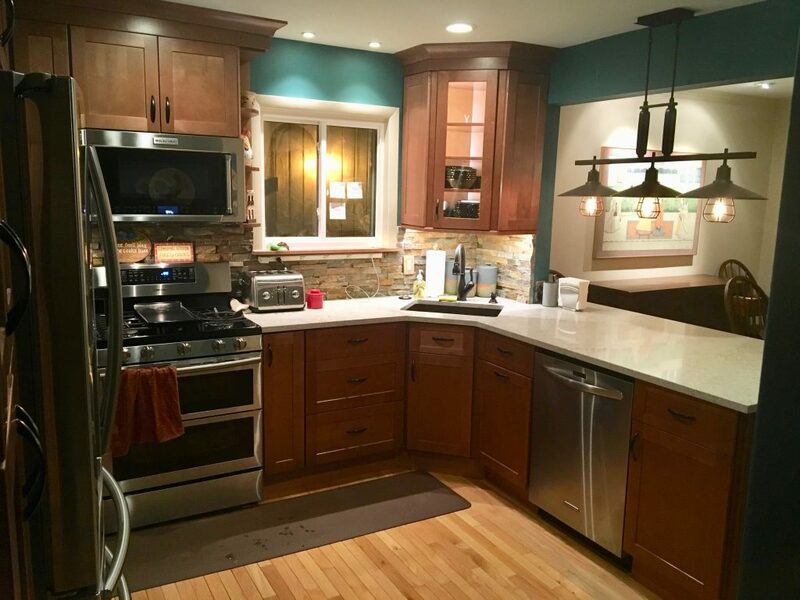 Our expert team at PROTECH Home Improvements specialize in installing your custom cabinetry. We partner with custom cabinetry companies to bring your designs to life. While there are countless cabinet varieties serve as the face to style a kitchen, cabinets must also be highly functional and utilitarian. Our team works with you to customize every detail, including finish, cabinet door hardware, inner shelving, and material. Installing new cabinetry can give your kitchen a modern and updated look without breaking the bank. No matter the style, our partners will guide you in the best cabinetry for your kitchen and our installation team will finalize the job. To give your kitchen an update, the countertop is a perfect place to start. We will work with you to choose materials that will withstand the wear and tear of cooking and prep. Kitchen backsplashes are an easy way to play up style in the kitchen. Materials like glass, wood and stone turn a backsplash into a beautiful focal point of your kitchen. Choose from a wide array of eye-catching backsplashes to bring your dream kitchen to life. The kitchen is the most frequently visited room in the home, whether for everyday use or while entertaining guests. With so many flooring choices, it can be hard to know what’s best for the kitchen flooring in your home. There are many factors to consider when choosing a new kitchen floor, including function, style, durability, and cost. From stone to vinyl or tile to wood, PROTECH Home Improvements can help you select and install the ideal floor for your kitchen. Let our experts help you create the perfect blend of style and durability for your new kitchen. We also update all plumbing and electrical to modern safety standards!